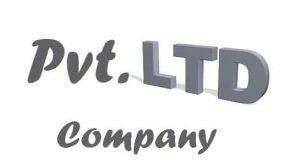 Private Limited is a recommended business entity for all the budding or Tech related start-ups, Export houses or any type of scalable businesses. A private Limited can issue Equity and Debt securities. Thereby they enjoy the following benefits over other incorporated legal entities:nu2663u00a0 Ease of fund infusion u2663u00a0 Ease of Change of ownership u2663u00a0 Free and Easy transferability of securities. 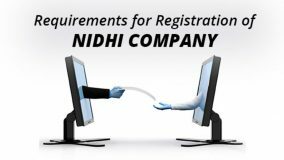 A private limited company requires a minimum of the followingnu2663u00a0 Two shareholders u2663u00a0 Two membersnHence it becomes lucrative for many entrepreneurs to start off with their own registered company, even with a family member. The liability of being legally responsible for any debts of the company are limited for the members either up to thenu2663u00a0 Minimum capital contributed Or u2663u00a0 to the extent of face value of the shares taken. 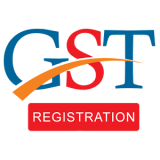 There is no statutory limit of minimum capital contribution to incorporate a private limited company in India. However, you can not initiate with any amount less than Re.1 per shareholder. Once a private limited company is incorporated, the status of the company becomes active and it remains valid as long as the annual compliances are done on a regular annual basis. On failure to comply with any of the compliances, the company becomes a Dormant Company and becomes liable to be struck off from the register. However, on being Struck-off, the same can be revived up to a period of 20 years. How to decide a name for Private Limited Company? ♣ The name should be suggestive of the business activity. What are the compliances for a Private Limited Company?